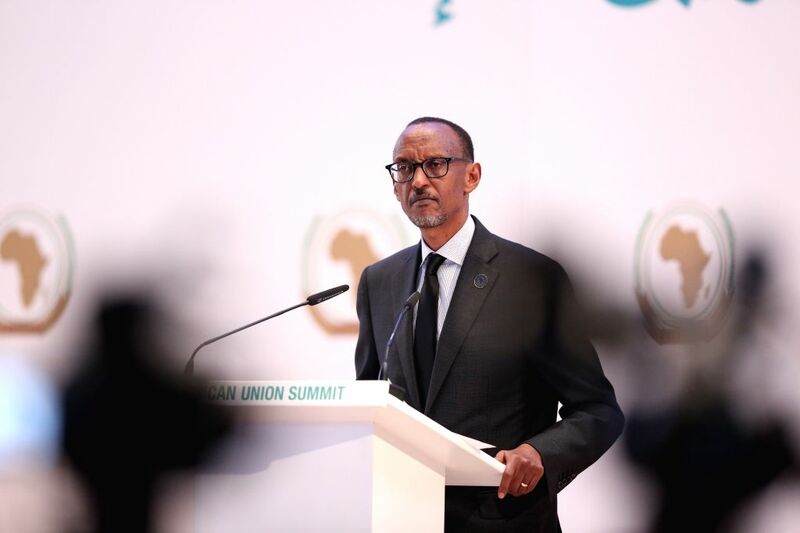 KIGALI, July 17, 2016 - Rwandan President Paul Kagame speaks during the 27th African Union (AU) Summit as it opened in Kigali, Rwanda, July 17, 2016. A new AU commission will also be elected to replace the one led by Dlamini Zuma since 2012.African leaders on Sunday gathered at Rwanda's capital Kigali for their biannual meet with the launch of the continent's first-ever African e-passport. 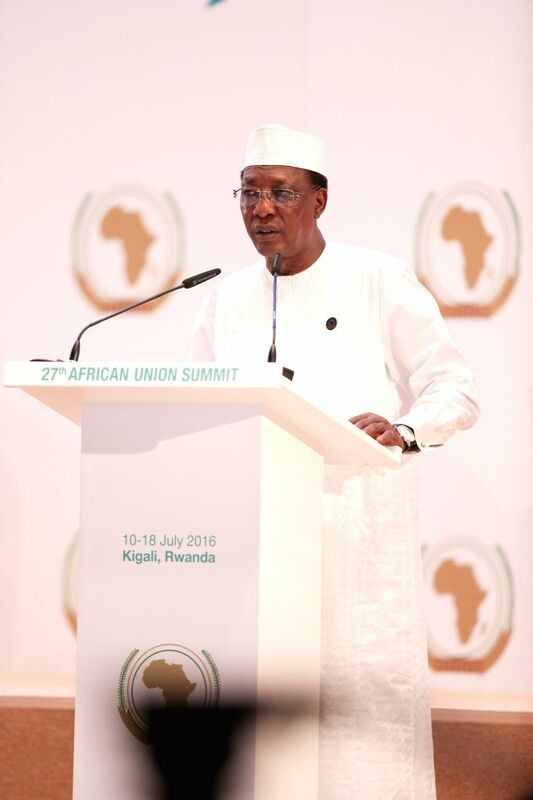 Rotating African Union chairperson Idriss Deby, President of the Republic of Chad, addresses the opening ceremony of the 27th ordinary session of the AU Heads of States in Kigali, capital of Rwanda, on July 17, 2016. 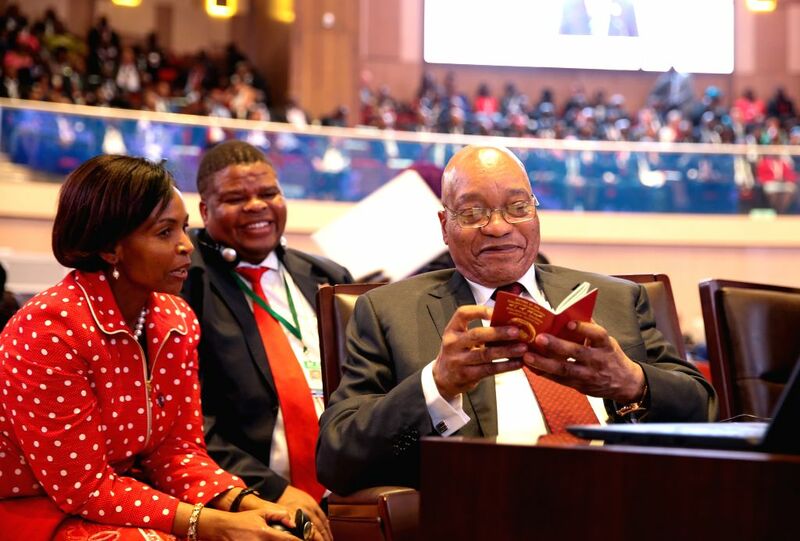 South African President Zuma (R) reads an e-passport at the opening ceremony of the 27th ordinary session of the AU Heads of States, in Kigali, Rwanda, July 17, 2016.